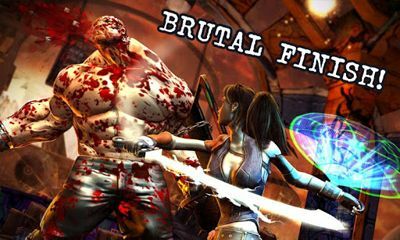 Get now the most popular Slashers Android games on the planet. 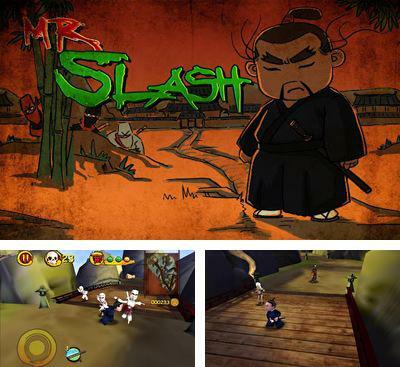 Download Apk of top Slashers games and Apps for Android phones and tablets without any payments. 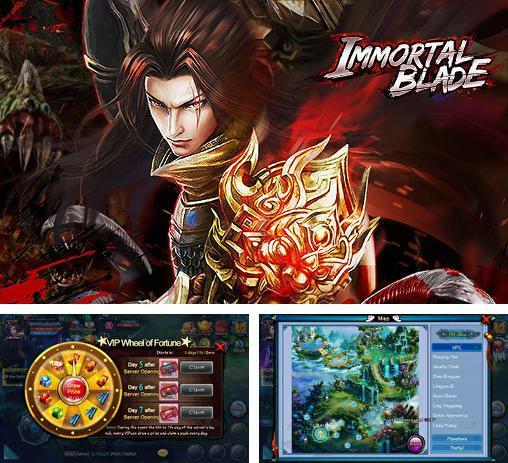 Immortal blade - go searching for adventures in a fantastic world full of mythical creatures and various monsters. 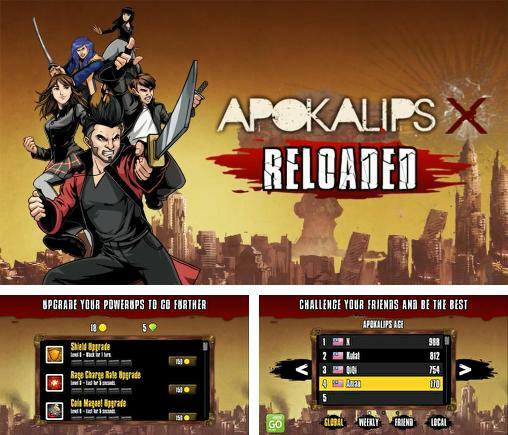 Apokalips X: Reloaded - guide the brave hero through the streets of a dilapidated city and other locations with uncountable enemies. 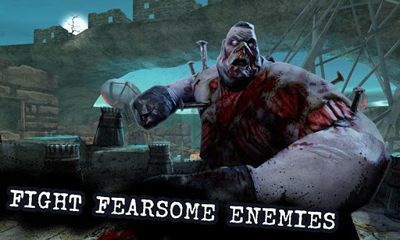 Fight the enemies and collect bonuses. 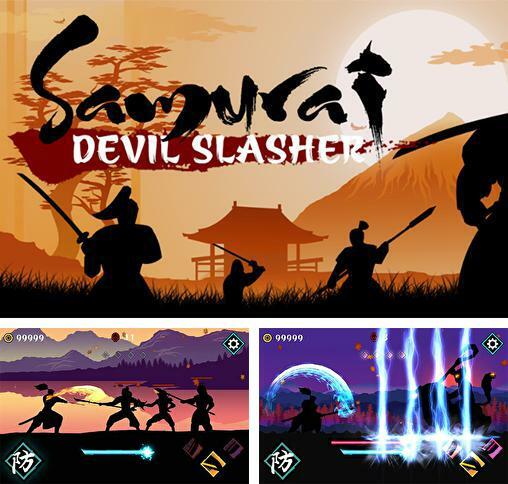 Samurai: Devil slasher - take a brave samurai across the lands of ancient Japan destroying numerous enemies with the hits of your sharp sword. 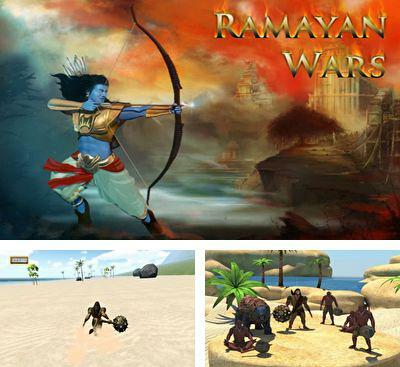 Ramayan Wars: The Ocean Leap. According to a legend, the events take place in Hindustan peninsula in the fifth century BC. Our hero's family was separated in violent way and now he needs to perform certain tasks and fight monsters to find peace and his family. The game will plunge you into Indian mythology, teach you to fly over the sea, will show you new characters and unusual creatures. Fight bravely and fearlessly. You will have to go even inside the Dragon. 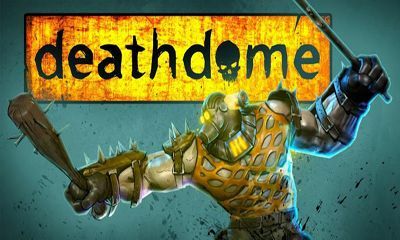 The developers treated the graphic characteristics with responsibility and created a wonderful art exhibition. 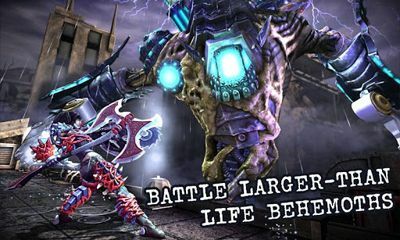 The game possesses the up-to-date control, full three-dimensional graphics and will give you unforgettable experience. 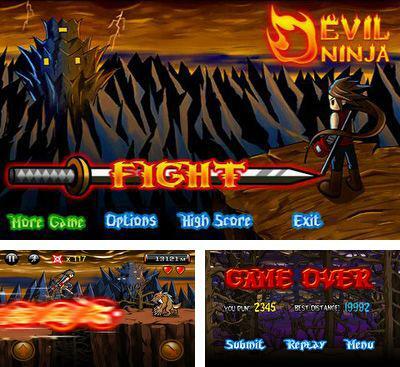 Devil Ninja - an entertaining arcade in which you should jump through breaks and liquidate werewolves and bats! 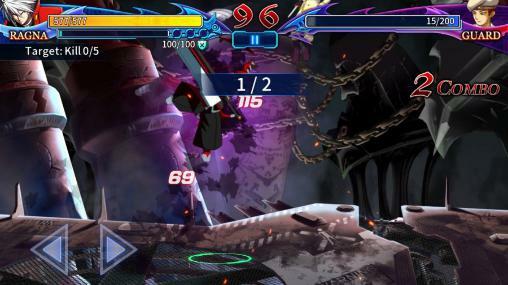 The action of the game is on fiery possession of the devil! 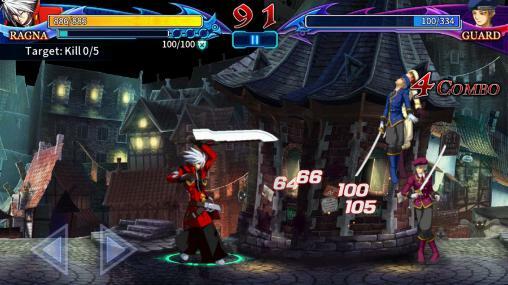 Also there’re various objects to improve your fighting efficiency. 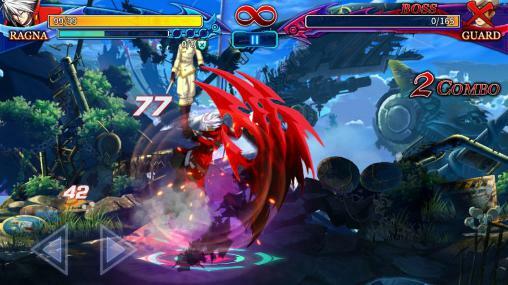 The graphics in the game is executed at the highest level and supplied with a set of special effects. 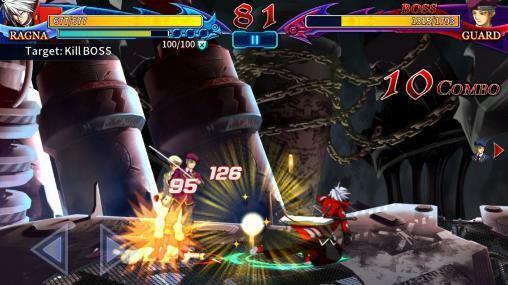 At the end of each level you should battle to the boss for what it will be reasonable to exchange made points for new arms and pumping of the skills of the game hero. After attack on the temple monks let out a furious ninjia, who will be able to protect them. 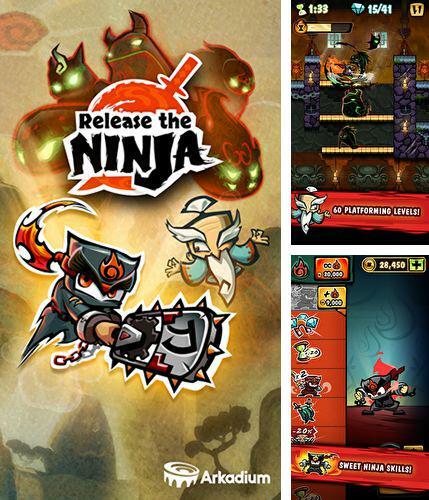 Destroy all enemies in a fascinating game Release the ninja. In an incredible game Mr. 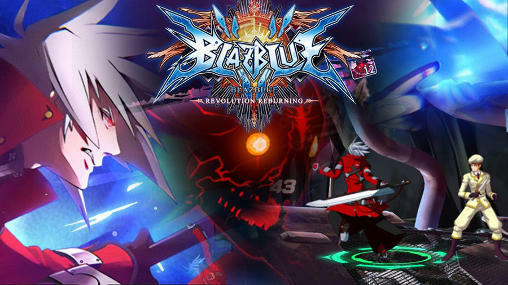 Slash you will become a hero who will protect innocent people. A terrible witch raised a large and powerful army and sent it to capture a small village, where are magic crystals, able to destroy the whole world in case they fall into the wrong hands. You are to protect the village from attacks of the witch's army. Your enemies will attack in big waves, what will give you an opportunity to somehow oppose the forces of the witch. Special skills will help you in this uneasy case. You will have to protect the gates leading to the village. 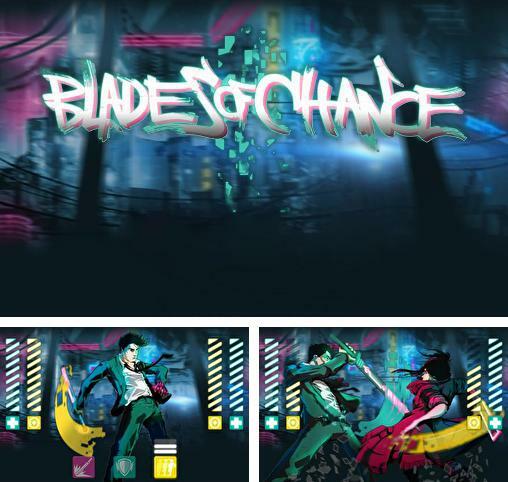 Blades of chance - guess actions of your enemy to win fencing matches. 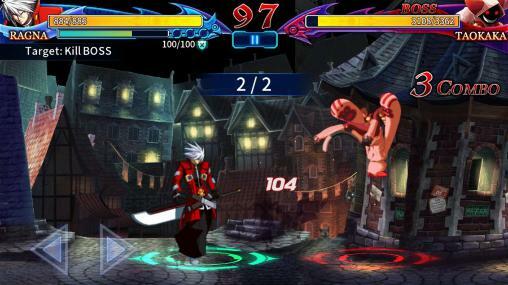 Do unexpected moves and parry the attacks of your enemy. 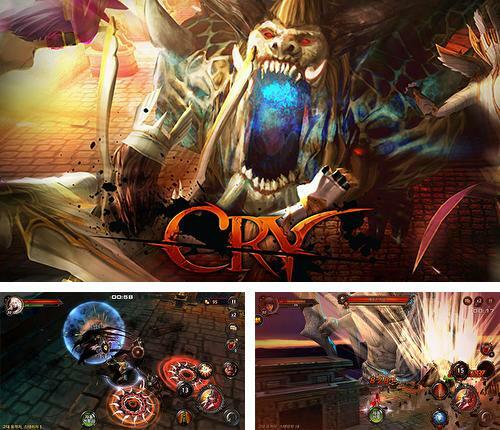 Cry: Dark rise of antihero - challenge gods and crush hordes of enemies on the way to incredible power. 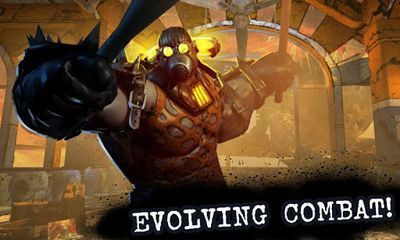 Explore dungeons and other locations. 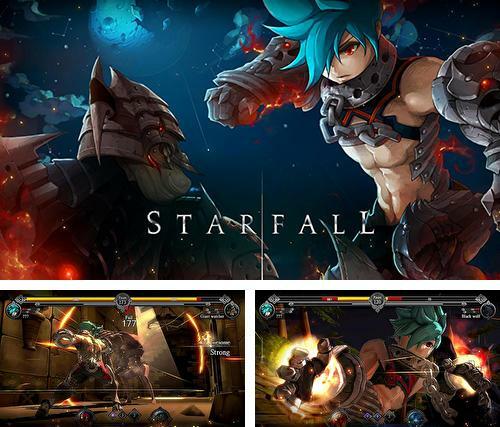 Star fall - take part in the battles against horrible monsters and in duels against giant bosses. 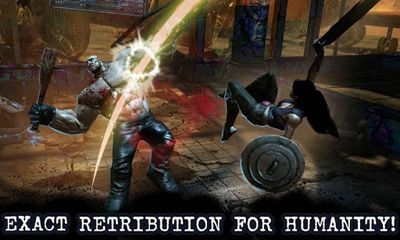 Apply unique combat abilities and defeat enemies.